 When your healthcare needs go beyond the services we offer here at Marimn Health, we may have to refer your care to another provider outside of our facility. Purchased and Referred Care will pay for eligible patients to receive services through outside medical, dental, and mental health providers. Formerly known as Contract Health, we advocate for eligible Native patients to access medical care and maximize the budget provided for those services. We determine patient eligibility and process patient referrals to specialist in north Idaho and Spokane. We also provide case management services and can help patients apply for alternate resources such as Medicare, Medicaid, Social Security Disability, and private insurance. We are required to follow Indian Health Service guidelines to pay for referral services.